campaigns that exceed client expectations and produce results — on budget and on schedule. Your designers owe it to themselves to check out the GetResponse creative suite. 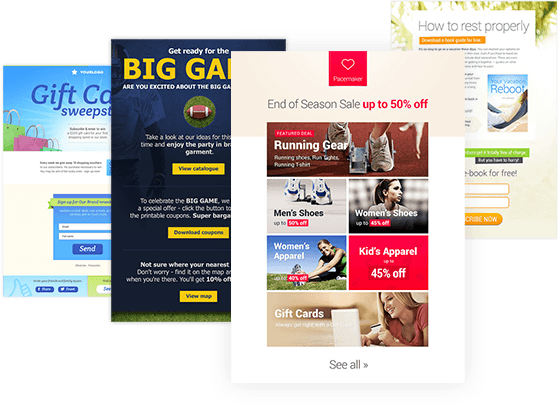 Choose from a variety of email templates created for different industries and quickly customize the design to match your customer’s business. Send photo and video reviews from your latest events, conferences and workshops. Create spectacular emails, landing pages and forms. Build acquisition and retention campaigns. Attract new business opportunities for your customers and enhance their relationships with current clients. Add or subtract scoring points and build loyalty programs featuring discounts and seasonal special offers. 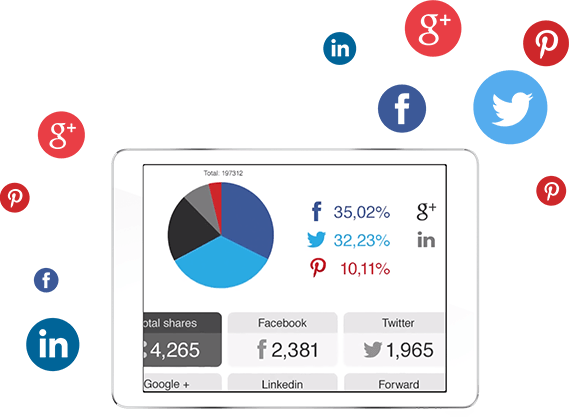 Direct active and inactive contacts to different marketing automation campaigns, depending on the level of their engagement. 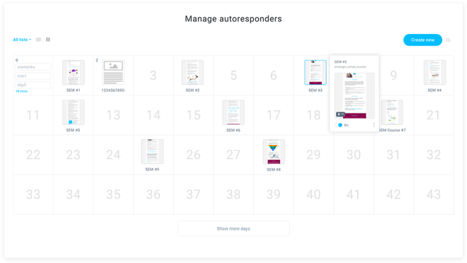 Use targeted workflows to create hyper-focused mailings. 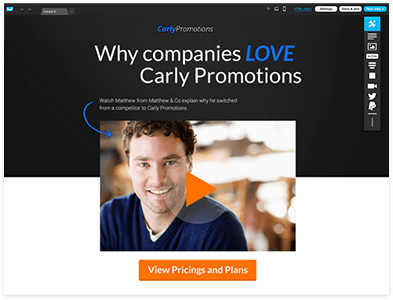 Create landing pages with individual testimonials to promote brand advocacy. Send video messages from bloggers, influencers and evangelists to engage your audience. Publish forms on Facebook fan pages to collect sign-ups for newsletters, challenges and webinars. Monitor website activity for your clients and help identify the web content garnering the most attention. Use one platform to manage multiple campaigns and projects for global brands. Provide user access to allow project managers, marketing experts and event organizers to manage their campaigns. Manage worldwide projects in different languages and control email delivery by time zone. 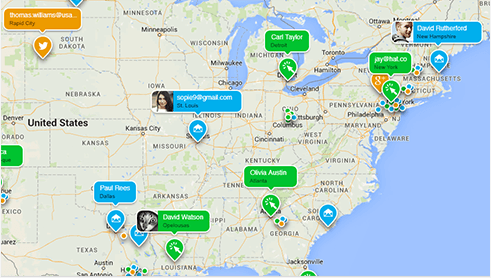 Automate your marketing communication and track results in real-time by geolocation and custom fields. 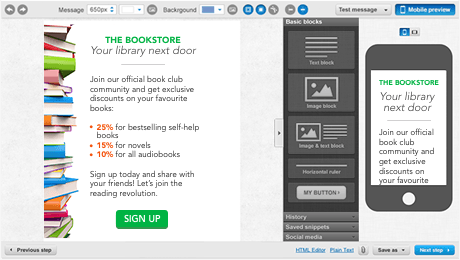 Organize webinars to build awareness programs for your customers. Come up with brand new ideas. Now you’ll be able to serve the most demanding client, from a local bookstore to a high-tech corporation. Create stunning landing pages with case studies and testimonials promoting customer businesses. Assign tags with event names your subscribers attended to create unique follow-up communication. Send surveys and get feedback about latest events, conferences, hackathons and webinars. Assign custom fields based on survey responses and apply marketing automation workflows to applicable segments. Engage your audience by organizing contests, quizzes and challenges or provide incentives, promo offers and video teasers. Use web event tracking information to create custom offers for your most frequent website visitors. Reach your mobile audience with messages that fit the screens of all mobile devices. Now you can know your audience better than they know themselves. Send highly personalized content tailored to your subscribers’ needs, promoting holiday offers and relevant display ads to targeted audiences. Begin marketing automation workflows with a custom field condition and apply actions and filters only to a desired segment, creating uber-targeted communications. Consolidate all of your marketing lists from CRM databases, client spreadsheets, and social media connections and manage it all from one platform. Assign tags and segment your audience by age, location, individual preferences or favorite brands. Deliver outstanding results for your clients. Beat the competition by achieving 99.8% deliverability and engagement scores high above the market average. Test five different messages before sending and choose the most effective option. Find out how many prospects subscribed or joined your social media channels and measure click-throughs, opens and Facebook likes. Use scoring and tagging to keep track of loyal contacts; and work to reinvigorate the less engaged. 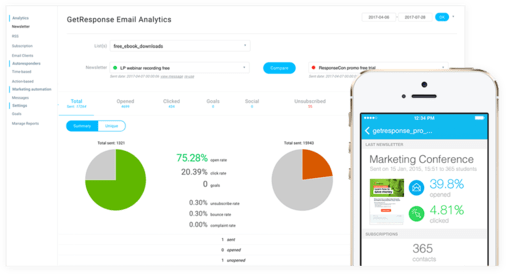 Email detailed reports to your customers automatically with statistics, at-a-glance charts, and convincing analytics. Preview your messages before broadcasting to see how the design will render on all major platforms and devices, including mobile. Reinforce your brand and turn prospects into loyal customers. Send updates about recent creatives, upcoming events, and giveaway catalogs. Use marketing automation workflows to create custom journeys for each type of prospect. Create landing pages describing your capabilities, including case studies, testimonials and campaigns you’ve created. Surprise your audience with video or audio tips from marketing experts. Create rich content and share it via social media: whitepapers, guides, and industry reports. Your clients will love the incredible campaigns you create using GetResponse. Find out all GetResponse can do for your creative agency.